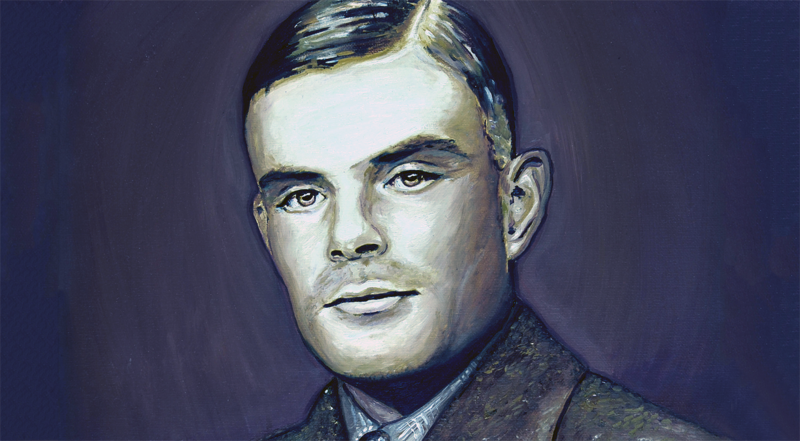 Alan Turing has been called one of the most important people of the 20th century. The inventor of what would become stored-memory computers, Turing worked as a cryptanalyst during WW2. His work with his colleagues is believed to have shortened the war by years and saved millions of lives. And yet, when it was discovered that Turing was gay, all that was forgotten and he was arrested for gross indecency. He had to choose between jail and repairative therapy that could very well take away his mathematical ability.